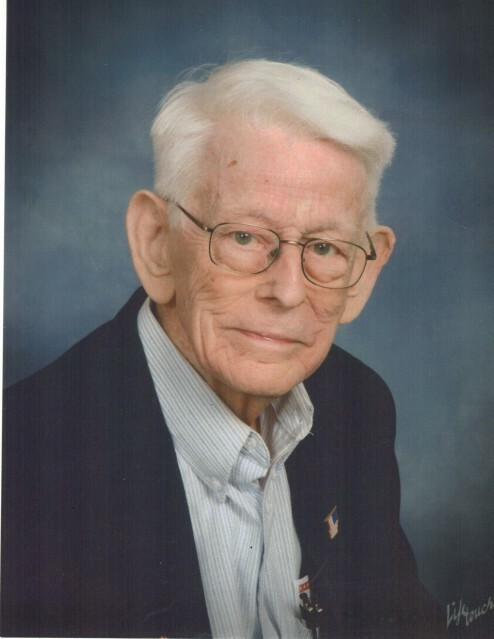 Obituary for William F. Kelley, Jr. | Magner Funeral Home, Inc.
William F. Kelley, Jr., 91, of Norwalk, died on March 29, 2019 at the Carolton Rehabilitation and Convalescent Hospital, Fairfield. Born at home in Lewiston, Maine, the son of William F. Sr., and Florida (Laroche) Kelley, he was the loving husband of the late Adrienne (Maurais) Kelley for 63 years. A veteran of the U.S. Army, he served under General MacArthur in the occupation of Japan. A graduate of Bates College, he worked as a chemist for over 40 years at R.T. Vanderbilt. 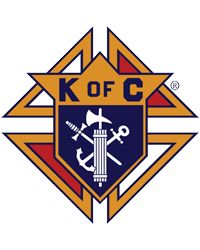 A longtime member of St. Matthew Parish, he was a 4th degree member of the Knights of Columbus - council # 46, for over 50 years, as well as being active with the Norwalk Retired Men’s Club. Predeceased by his infant brother, John, he is survived by his children; Dr. Patrick (Michele) Kelley of Norwalk, Paul (Becky) Kelley of Buckeye, AZ, and Maryann (Jennifer) Kelley of Allentown, PA, five loving grandchildren; John, Maureen, Meredith, Janna and Kirrah as well as numerous in-laws, nieces and nephews. His family will receive friends on Tuesday, April 2, from 6-8:30 PM at the Magner Funeral Home, 12 Mott Ave, Norwalk. A Mass of Christian Burial will be held at 10:30 AM on Wednesday, at St. Matthew Church, with entombment to follow at St. John Cemetery, Norwalk. Memorial donations may be made to: St. Matthew Church, 216 Scribner Ave, Norwalk, CT 06850.